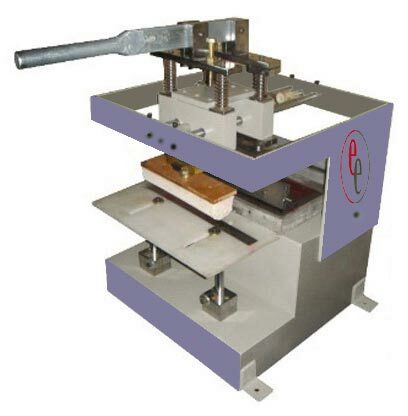 We are into Manufacturing and Exporting high quality Handy Pad Printing Machine. These machines are used for printing Electronic & Electrical Parts, Auto mobile Parts, Gift Items, Home Appliances etc. 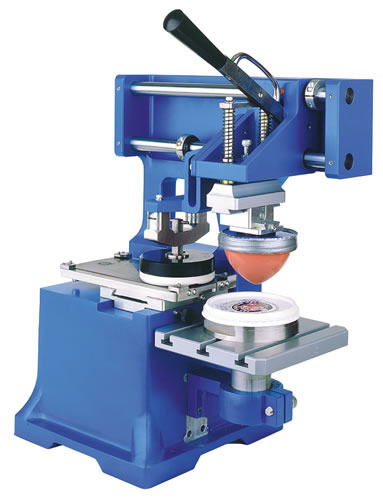 Our machine is capable of printing Electronic & Electrical Parts, Automobile Parts, Gift Items, Home Appliances, etc. 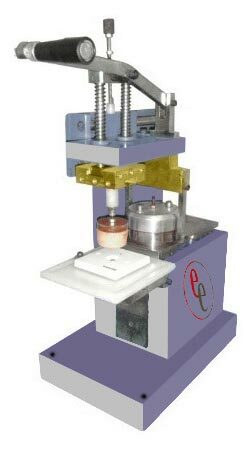 This machine is manufactured at our well-equipped production unit using supreme grade basic material. Our product range is available in various specifications in order to meet the specific requirements of our esteemed clients.